Recently I worked with a team developing their high-level goals for 2016. As I completed the day 3 things came to mind for me to recommend to you -to every team when considering goals or objectives. people support best that which they are involved in creating; so get your team invested by involving them deeply in the drafting of goals. work should be grounded in, or begun with, a robust and collective view of current reality; so take out your latest situation assessment or PESTLE analysis and update it. 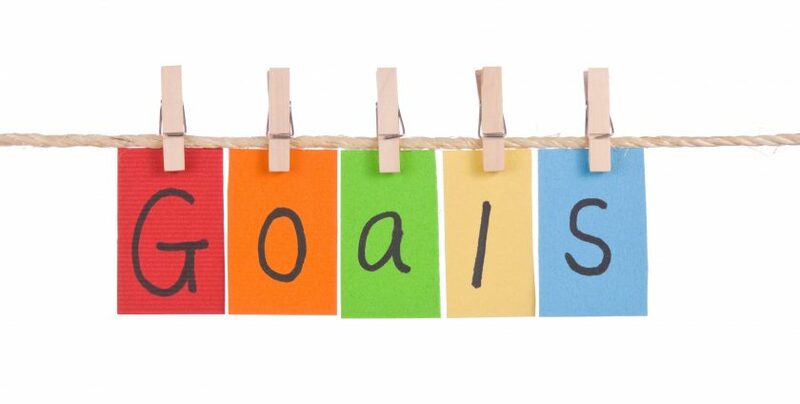 the unit’s goals should “nest within” and/or support higher level organization goals; go even further and ensure your unit’s goals support and “play well” with other departments’ goals. Gone are the days when we can detach from other people and other units. Everything is Local AND Global — Local AND Aligned.